Leading power generators and distributors rely on Wonderware to provide a wide range of automation solutions that address increasing and evolving demands. From the plant level through the enterprise, solutions from Wonderware enable 20% of the power worldwide. Wonderware solutions enable power-delivery companies to layer their optimization and monitoring solutions on top of their existing systems and connect to almost any device, regardless of the manufacturer. This overlay is the platform that enables centralized deployment, integration, and management of applications to create a comprehensive real-time operations management environment – an environment that enables you to better align your operations with your business goals. Conventional power generators are responding to growing worldwide demand for power by building new generation facilities while simultaneously running cleaner and more efficient plants through new technologies such as oxy-firing, integrated gasification combined cycle (IGCC) and carbon capture. They are also boosting operator effectiveness and safety. With the average age of existing facilities nearly 30 years old, significant modernization efforts are needed. With environmental regulations dictating increasingly tight emission controls and the need for cyber security growing quickly, conventional power generators are faced with a daunting array of challenges. 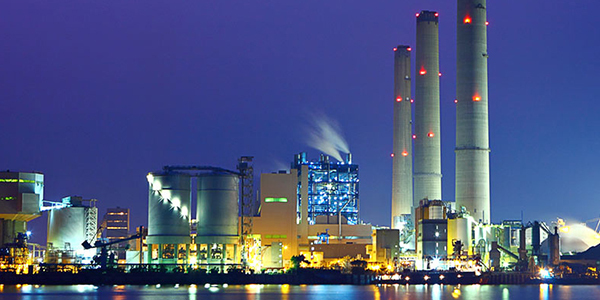 Schneider Electric helps conventional power generators meet these challenges. Solutions include power fleet generation management to manage varied and distributed generation facilities in real time, intelligent engineering and dynamic simulation tools for faster new plant delivery and advanced process control and loop tuning for greater efficiency and productivity. Schneider Electric also provides IEC 61508 SIL3 Triple-Modular Redundancy (TMR) technology for boiler protection and management of burners, turbomachinery and other assets for improving plant safety and reliability and knowledge transfer via operator training simulation for addressing an aging and shrinking workforce and cyber security services for North American Electric Reliability Corporation (NERC) compliance through Achilles certified solutions. Through its extensive list of products and solutions, Schneider Electric enables generators to meet their challenges head on. Power generation companies that generate power from renewable sources like hydro, solar, wind, geothermal or bio-fuels do so while dealing with intermittent availability of the energy sources. They also face the challenges of minimizing the carbon footprint and holding down costs while observing regulatory requirements. Generating power more efficiently and reliably and moving it to the Smart Grid creates additional challenges for renewable power generators. Wonderware helps generators manage large, sometimes widely distributed generation pods or facilities in real time via its power fleet generation management solution. 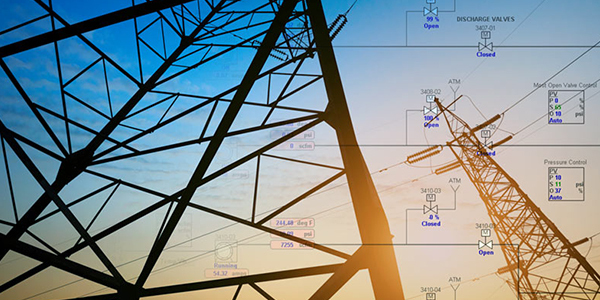 Managing power transmission and distribution through grids and substations requires overseeing a complex set of solutions including local and remote user interfaces, engineering configuration tools, integration to legacy IEDs with multiple protocols, hardware and application services. Wonderware Substation Automation System combines all of these elements to simplify your automation projects while providing and ensuring reduced capital and operations costs, enhanced operational efficiencies, fewer and shorter outages and improved customer service. Wonderware Substation Automation System consists of the Wonderware System Platform, which provides a single platform for all SCADA, HMI, production and performance management needs. Customers turn to the Wonderware Substation Automation System for automated power management and monitoring, field service protection and line sectionalizing, asset management, fault localizing and other applications to ensure safe, secure and robust operation of their distribution station.